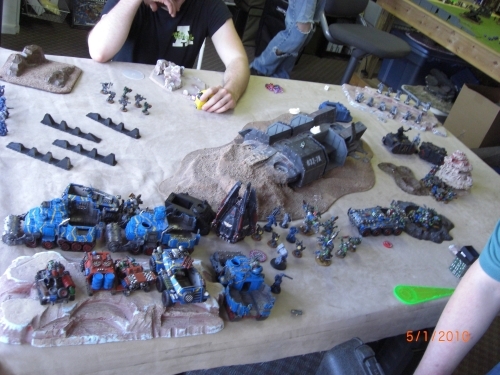 Hit Point Hobbies hosted a tournament 2 weeks before this years Ard Boyz to get everyone ready for tournament style play. 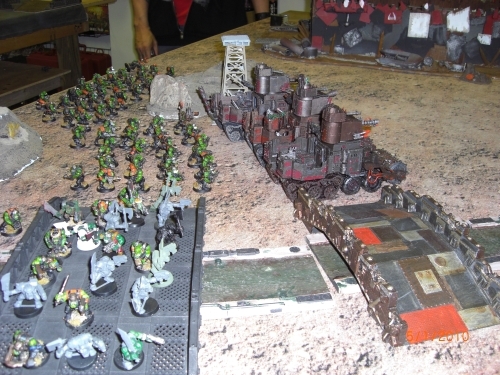 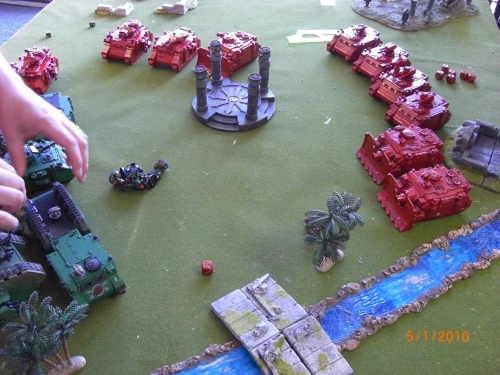 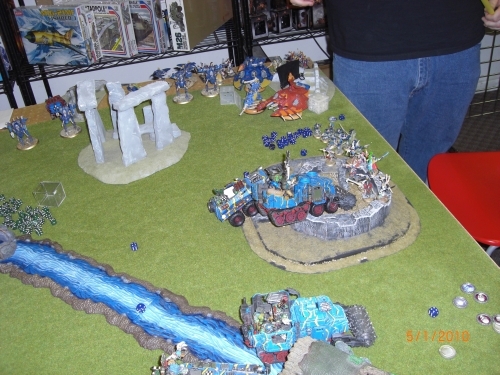 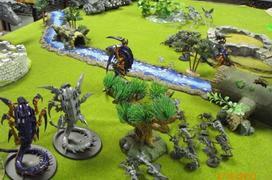 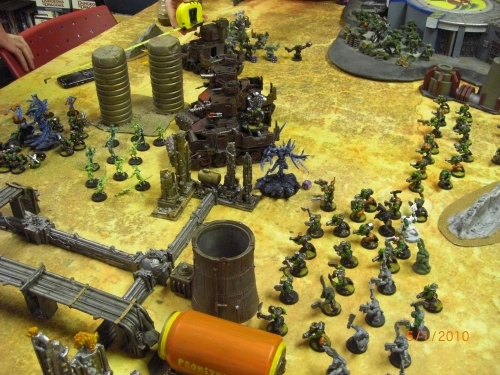 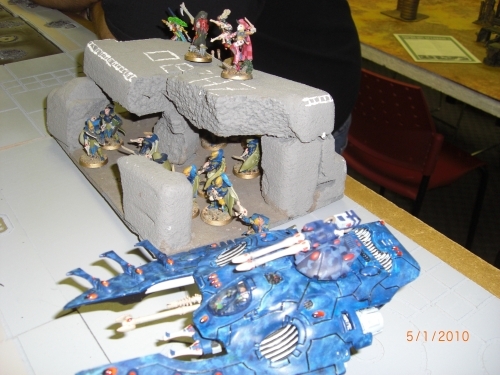 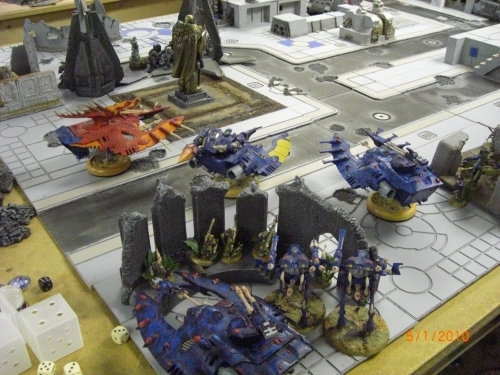 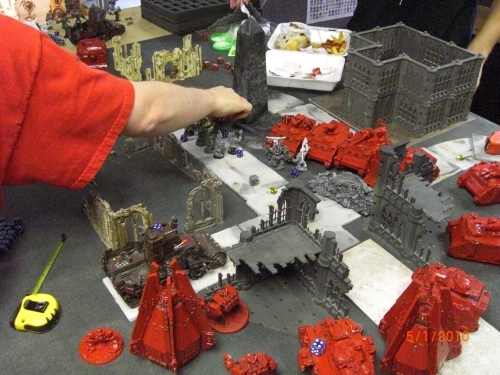 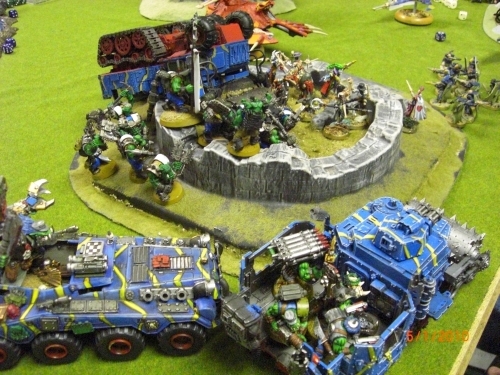 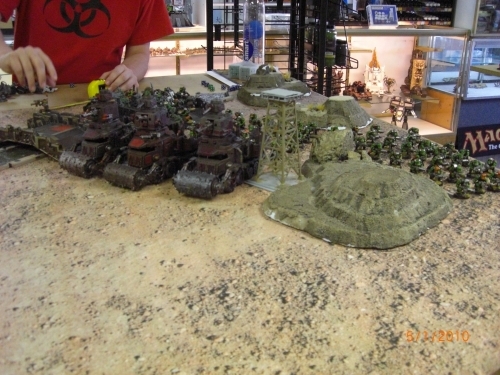 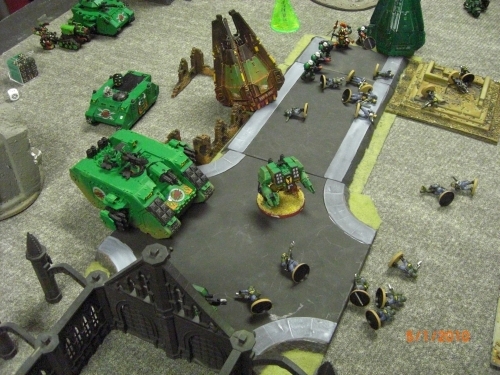 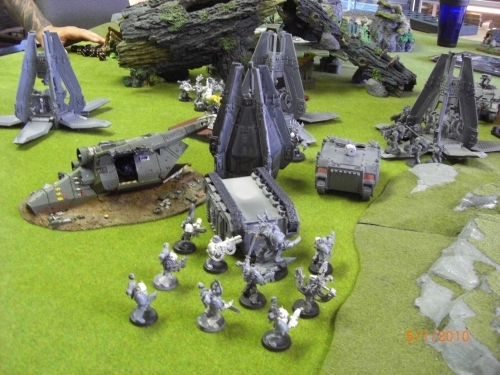 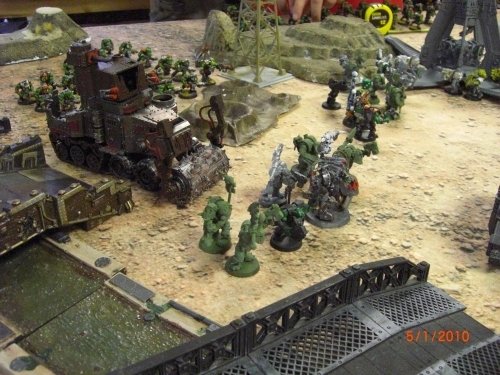 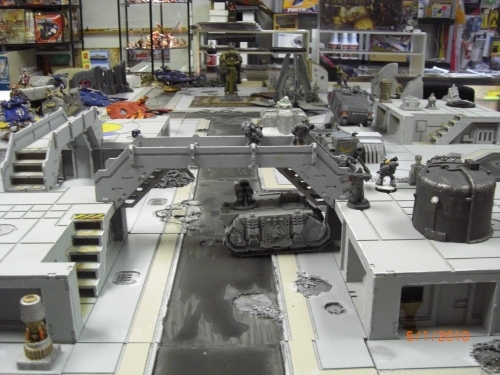 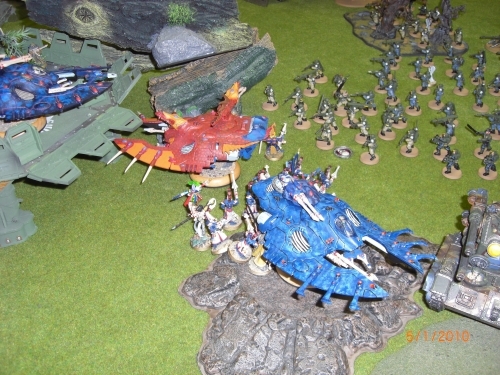 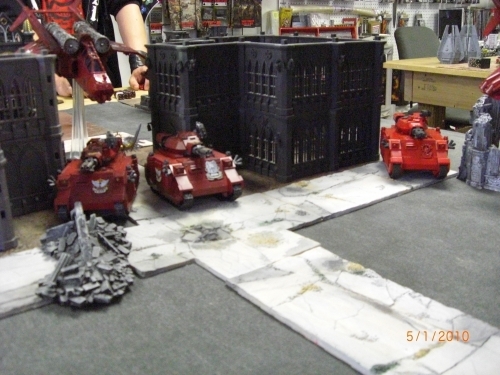 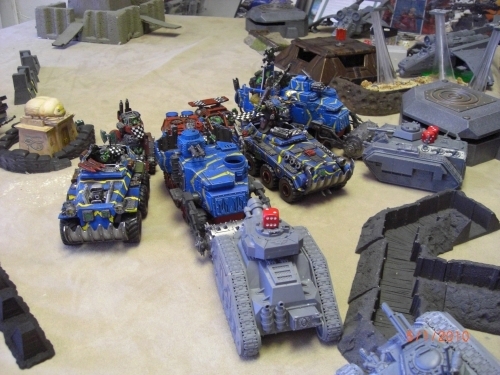 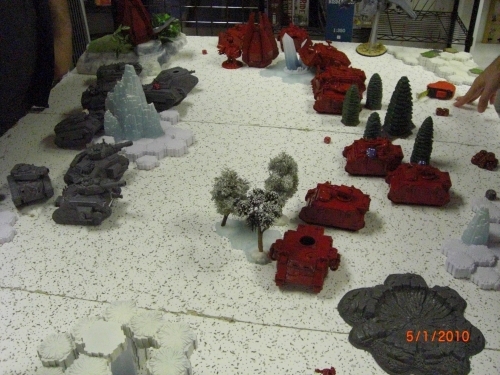 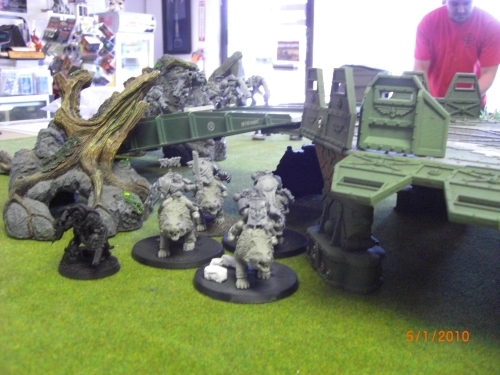 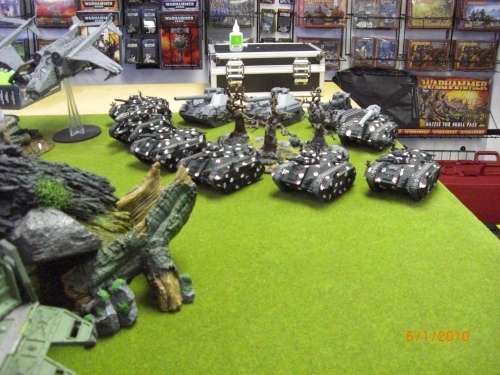 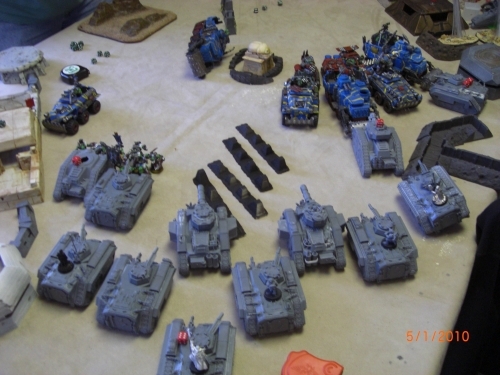 The tournament was 2500 points and played with the 2009 Ard boyz scenarios. 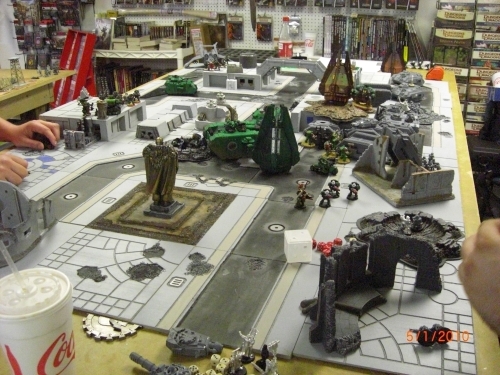 Thanks to all that came and a special thanks to the All-American Gamers Club for suggesting this event and for their awesome showing!